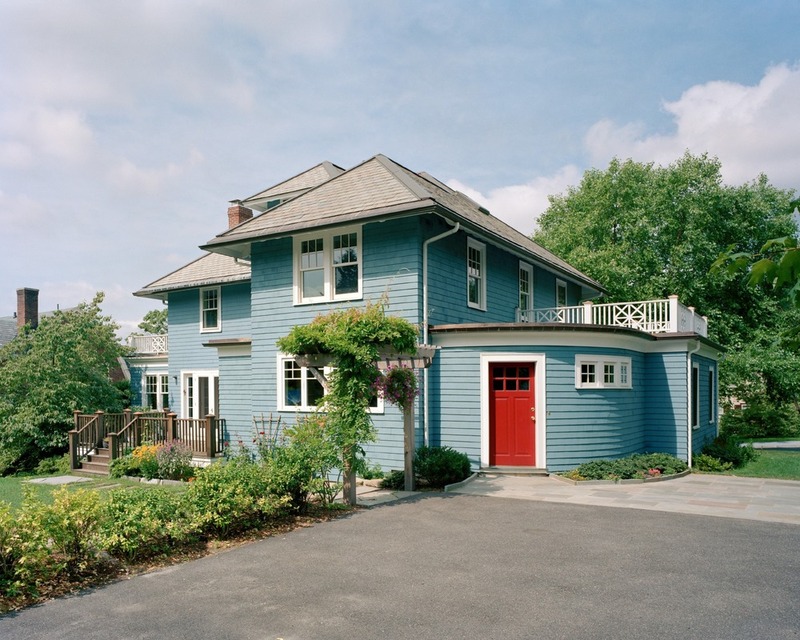 Home Addition | Watertown, MA — Hecht and Associates Architects, Inc.
750 SF addition and extensive interior renovations. New entry mudroom, open kitchen-dining-family room area, enlarged bedrooms, and new bathrooms. Driveway relocated to side street and new garage constructed. Rear yard regraded and landscaped.